Having your hair looking its best for your photo shoot is so very important. You have such an advantage, when you choose me as your photographer. 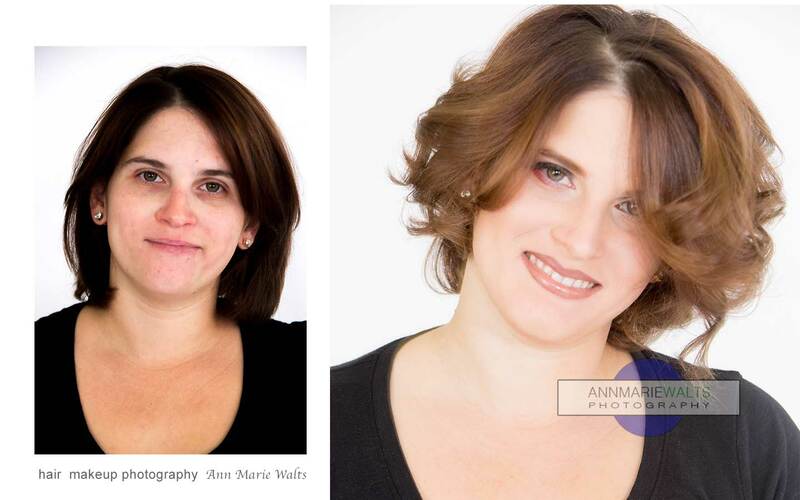 I have 25 years experience as a hairstylist & published Makeover Artist. 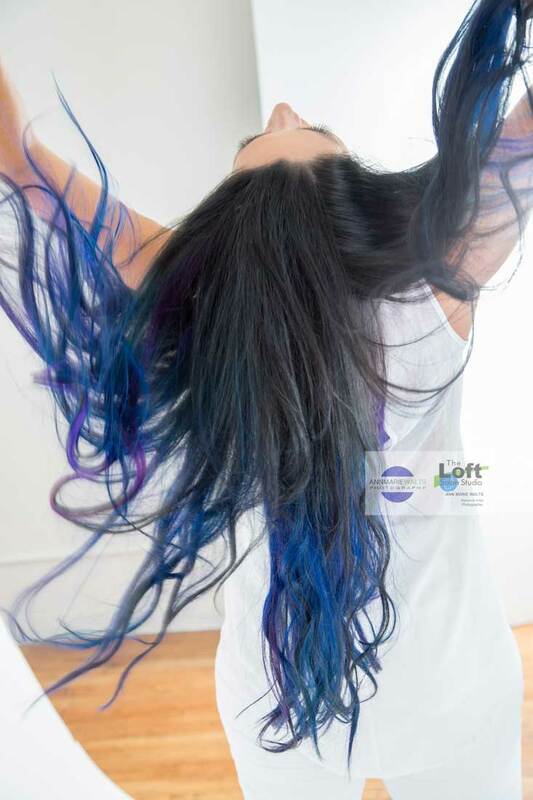 Hair Extensions are used so much on the sets of shoots. For that matter, so are wigs. Both of which, if you need for your shoot, then these hair styling solutions can be incorporated. Having your makeup professionally applied can really be a benefit to you. I like to offer a very relaxed experience, and focus on providing my clients as many solutions as possible. It is great to be able to work so closely with my clients. I can personally provide to you professionally applied makeup, and or connect you with one of the many artists that I work with. I will take the stress out of your planning, and strive to have your looking your absolute best before any photographs are taken. Your project, portrait or photo shoot’s primary goal will be my focus. You will find that I am “extremely artistic by nature and technical through education” I am a very passionate artistic that likes to provide an very fun & enjoyable experience. It is not everyday that you will experience having your own private photoshoot.